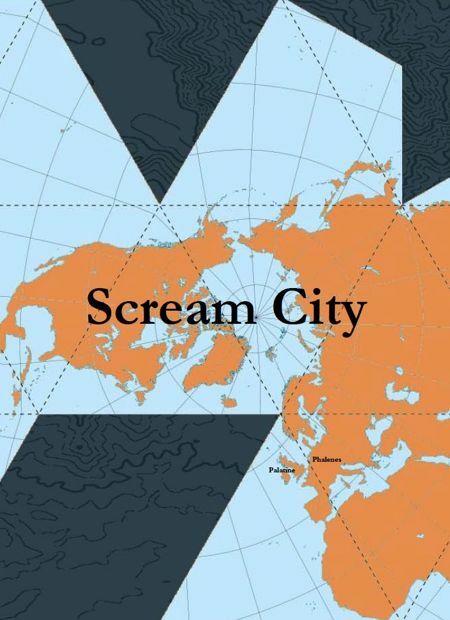 Scream City is the Factory Records fanzine from the people who brought you Cerysmatic Factory plus special guest contributors. Scream City is still an old school fanzine and is made from paper, ink and staples. There have been five issues to date from 2006-2010 and the project is currently on indefinite hiatus. Initial copies come with a free 10-track compilation CDR featuring live/rare/unreleased material by Section 25, Ike Yard, Thick Pigeon, The Names, The Wake, The Durutti Column, The Distractions, Biting Tongues, Shark Vegas and Fidelity Kastrow & Spartak (produced & remixed by Mark Reeder). The tracks by Section 25, The Wake and Biting Tongues were recorded live at Plan K in December 2010. The CDR is a strictly limited edition of 160 copies available on a first come first served basis. Please note that all issues of Scream City are sold out.